The Center for Leadership Development (CLD) seeks to develop comprehensive leadership programs and recognizes the need to make intentional leadership development opportunities available to all students through coordinated campus-wide efforts. 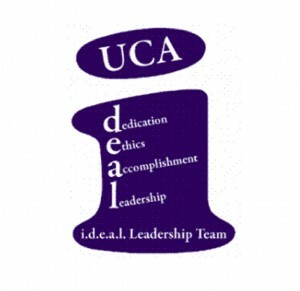 The CLD does not subscribe to one particular leadership theory or model of development, but continuously evaluates national program trends to offer UCA student a diverse selection of opportunities and experiences. Current leadership development programs explore several different leadership models including: Servant, Emotional, Social Change, and Civic Engagement Models. A yearlong series of workshops which give students the opportunity to develop their leadership skills by attending sessions on the topics they find intriguing. 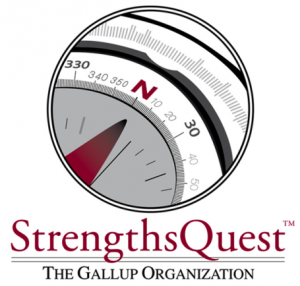 The Clifton StrengthsFinder begins with a 30-minute online assessment that helps students discover their top five talents, along with action items for development and suggestions about how you can use your talents to achieve academic, career, and personal success. 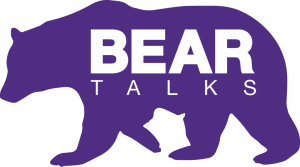 A collection of books and activity guides specifically geared toward helping UCA students achieve their leadership potential and available for any student to checkout. President’s Leadership Fellows (PLF) is a student group of the most proven and seasoned student leaders on campus. They serve as student representatives of the President’s Office. They get opportunities to sharpen their networking, communication, and personal branding skills, and get to visit with leaders of the Faulkner County business community. This organization is for Juniors and Seniors. 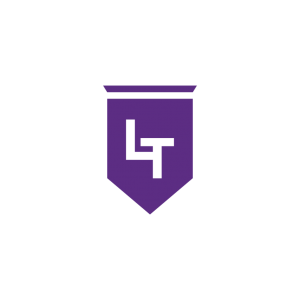 LEAD Team is a peer leadership development and educational team of students that serve as facilitators of teambuilding and icebreaker exercises. 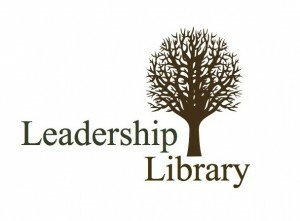 They serve as ambassadors for the Center for Leadership Development. Leadership Summit is a one day leadership development conference coordinated by the Center for Leadership Development. At Leadership Summit, students will learn how to more effectively lead their organizations to develop and achieve goals. 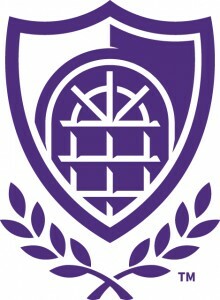 The Society is the nation’s largest leadership honor society. Students are selected by their college for membership based on either academic standing or leadership potential. Candidacy is a nationally recognized achievement of honorable distinction. The Society provides a step-by-step program for members to build their leadership skills through participation at their campus or online. Upon completion of the program, members receive their leadership certificate and take their place among the top student leaders at their campus and across the country. 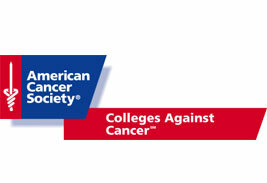 Colleges Against Cancer is a fundraising organization under the American Cancer Society that hosts the Relay for Life event at UCA. This group of selected volunteers aims to hold a campus and community involved Relay event with all proceeds going to help those involved with the daily struggles of cancer. For more information on any of these programs or about the Center for Leadership Development, please contact us at (501) 852-2424 or email us at sshook@uca.edu .